Preps & smoothes your skin so foundation wears beautifully and doesn't settle in pores or fine lines. 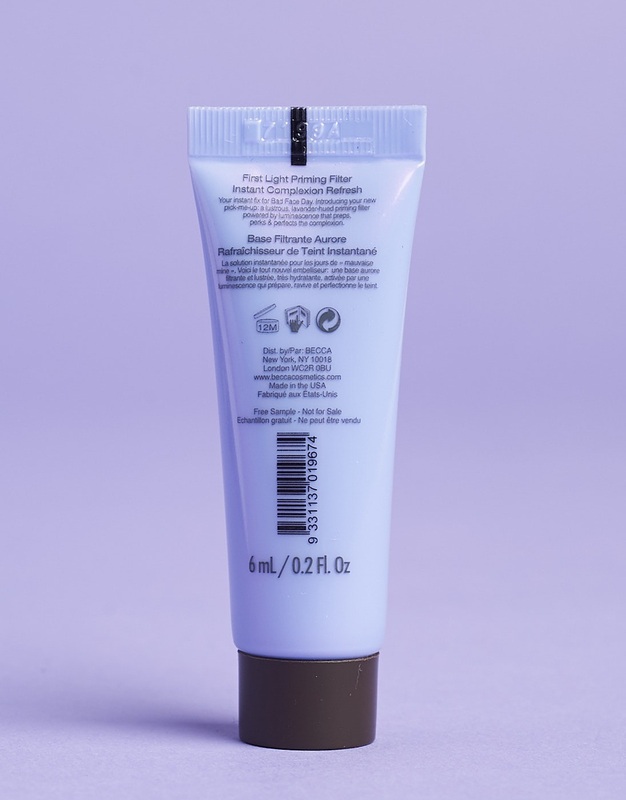 Water-light hydrating primer refreshes all skin tyles, which is especially beneficial for dull or dehydated skin. 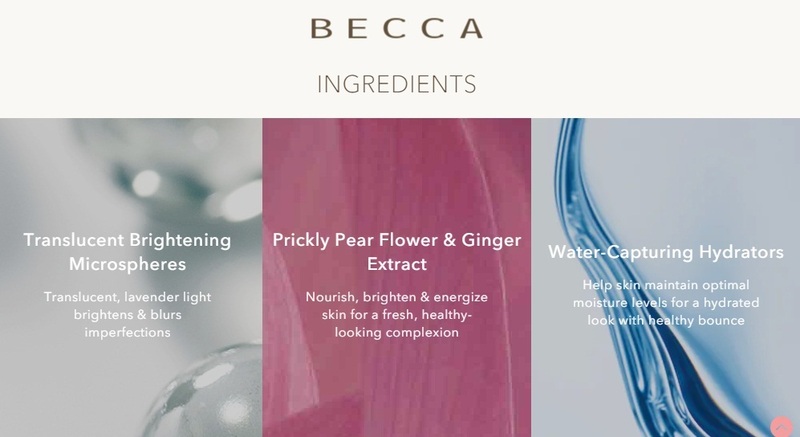 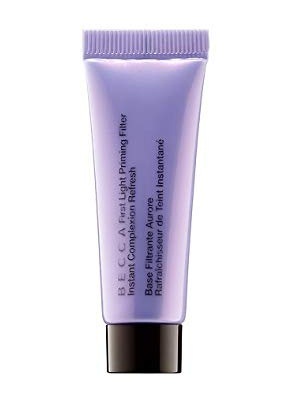 Translucent brightening microspheres appear lavender, but go on sheer & adapt to your unique skin tone, so every #BECCABeauty from fair to deep looks fresh & bright. This product is cruelty-free. Make sure skin is well-moisturized. Apply a light layer of BECCA First Light Priming Filter Instant Complexion Refresh from the center of your face outward. 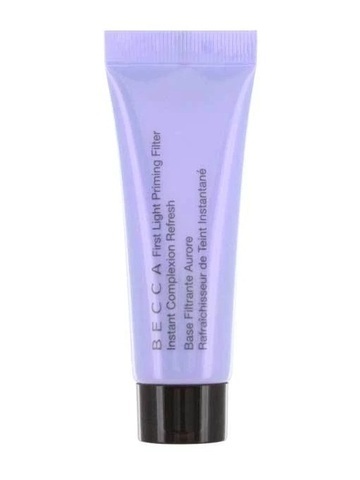 Wait a few seconds, then apply foundation. 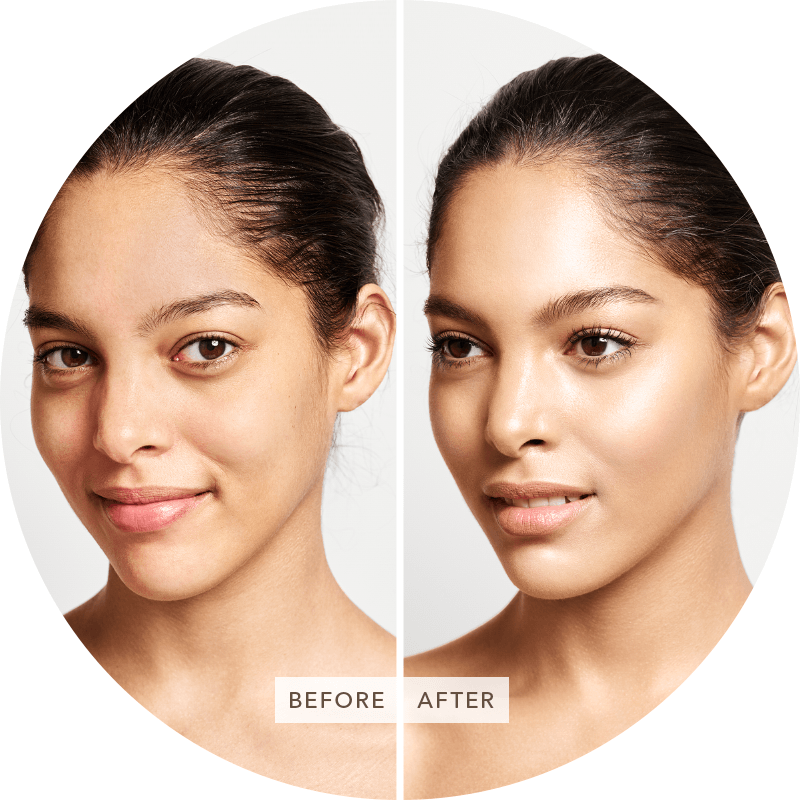 Can also be worn aone for a fresh-faced glow. 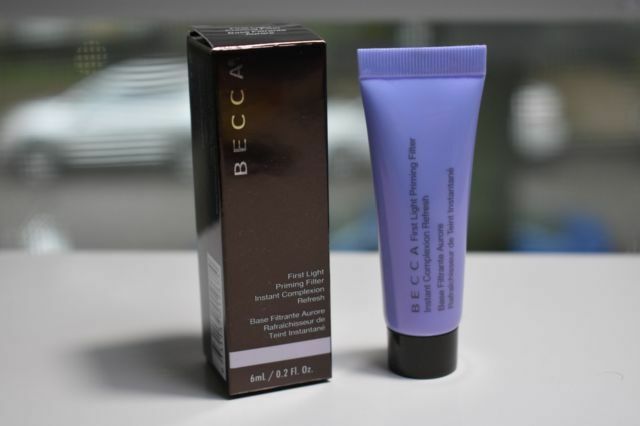 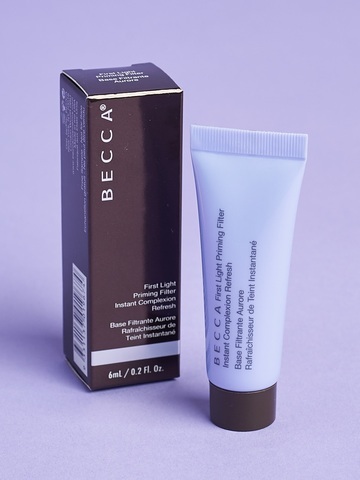 BECCA Tip: If you're looking for a primer with more pearl & luminescence, add Backlight Priming Filter to your collection.